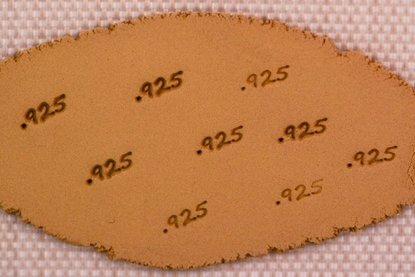 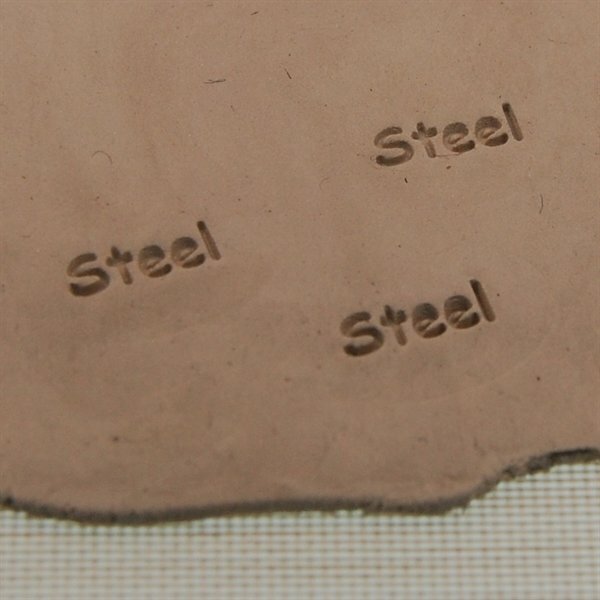 Stamp for marking steel metal clay. 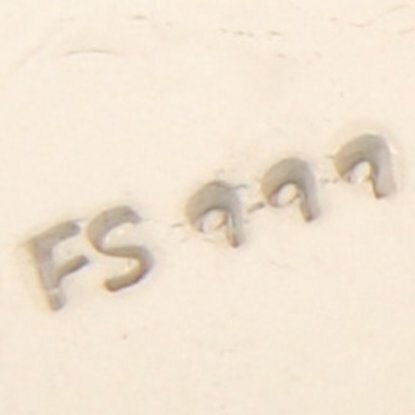 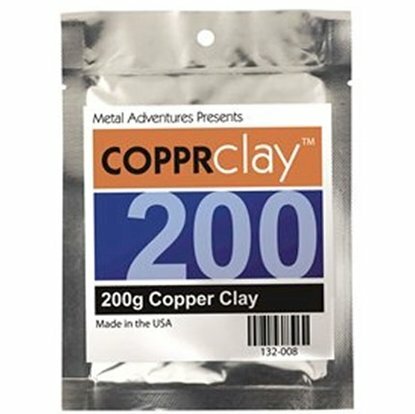 These affordable stamps are made especially for stamping metal clay. 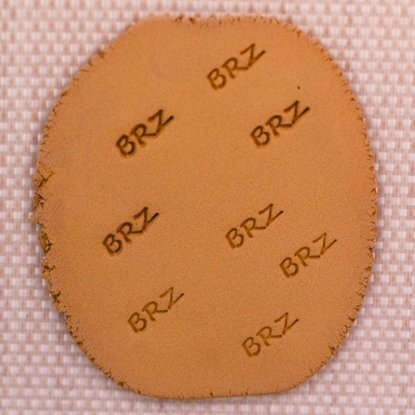 Lubricate as you would any texture stamp. 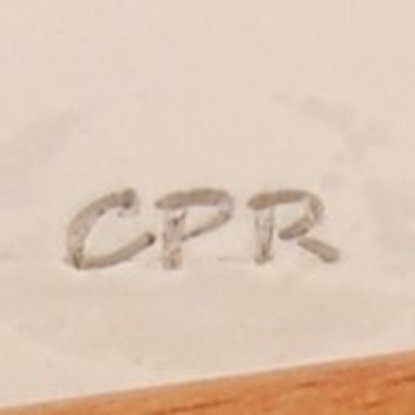 Leaves a crisp and defined mark. 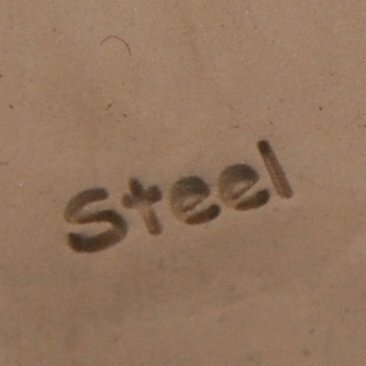 *** Great content marking for Hadar Jacobson's steel clay.